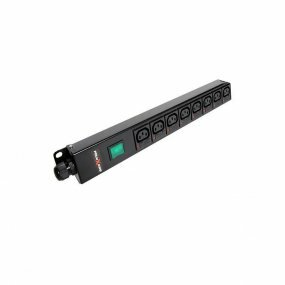 A range of vertical standard (basic) PDU's. 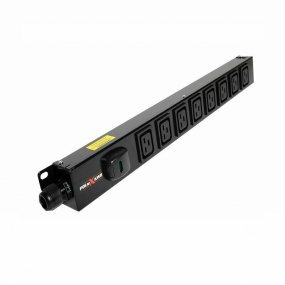 ﻿Vertical PDUs are often described as being 0U (in height), this is because they are mounted at the rear of a rack/cabinet, which leaves more rack space for other equipment. 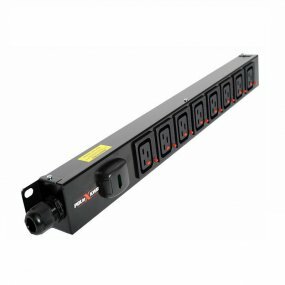 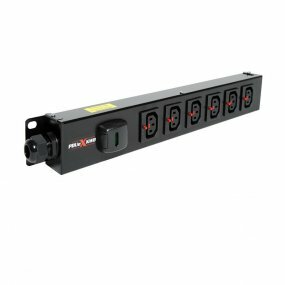 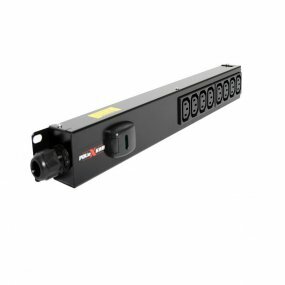 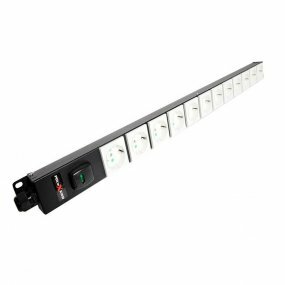 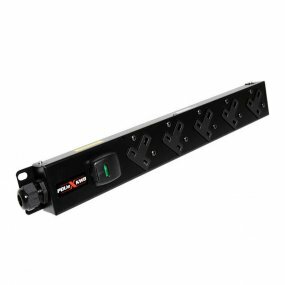 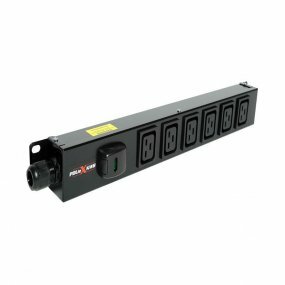 Our vertical PDU's are built for robustness using mild steel metal work and come with a 3 meter 3 core power lead with various plug options.